I haven't posted a quiz in years. Time for that to change. 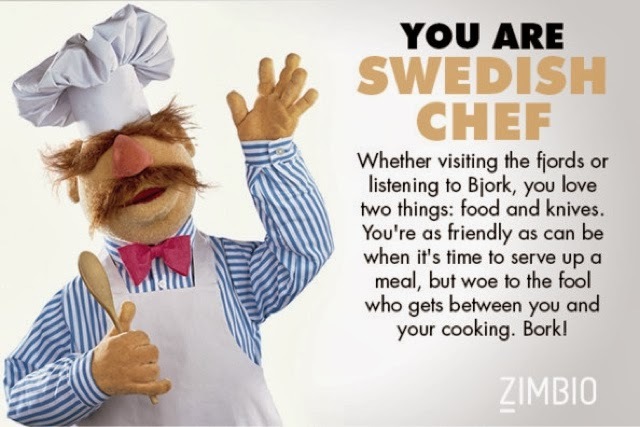 And what better quiz to bring back this tradition, than the "Which Muppet Are You" quiz from zimbio.com?